Walnut, wood-grain low-pressure laminate top. 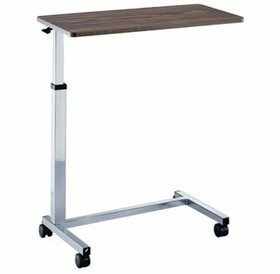 Table top can be raised or lowered in infinite positions between 28" to 45". 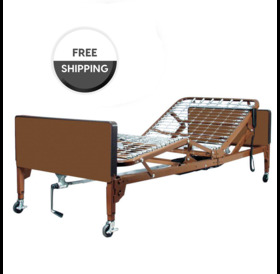 Silver vein steel "H" base provides security and stability. 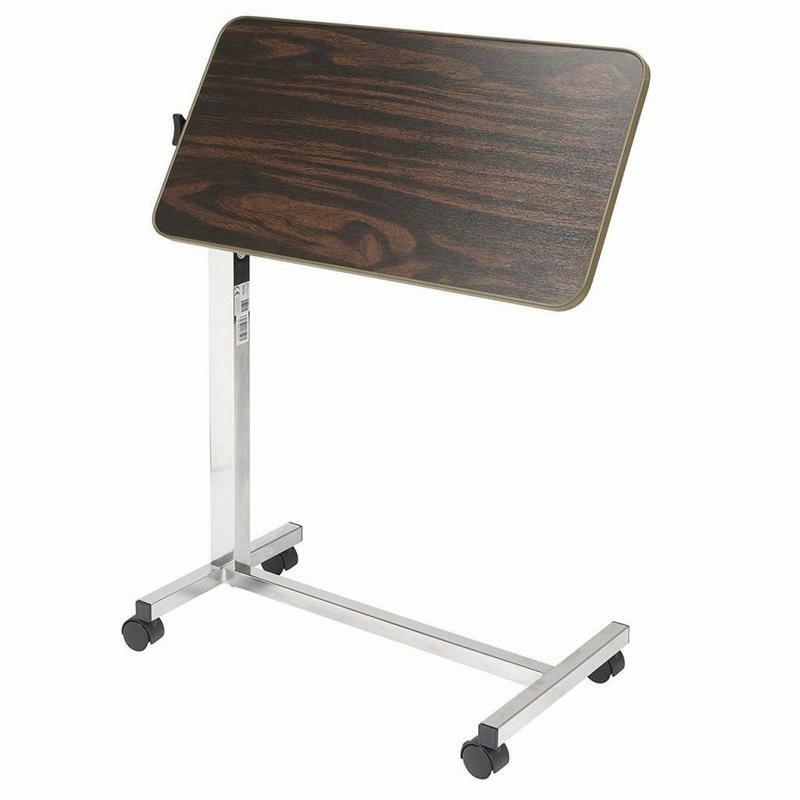 Walnut, wood-grain low-pressure laminate top. Table top can be raised or lowered in infinite positions between 28" to 45". Silver vein steel "H" base provides security and stability. 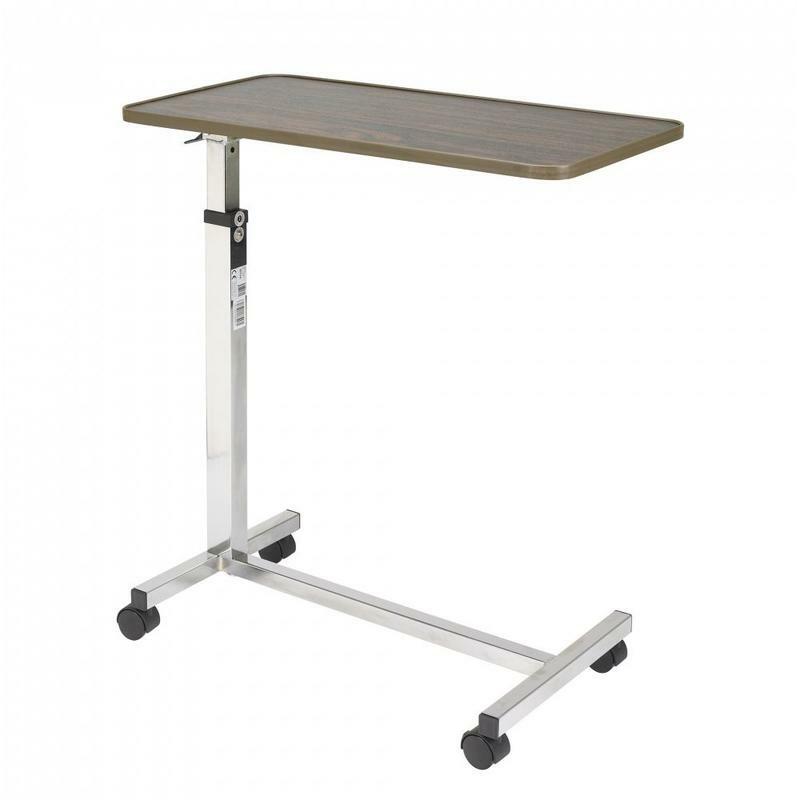 15" x 30" table top is locked securely when height adjustment handle is released. Table top can be raised with slightest upward pressure. Base and mast are available in silver vein finish. 2" swivel casters allow for easy maneuverability.